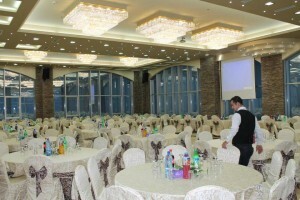 Up to 1000 people accommodated in the lavish multi-function ball room situated on the 21st floor of the tower. With 360 degree panoramic views this unique venue provides the wow factor for any event. 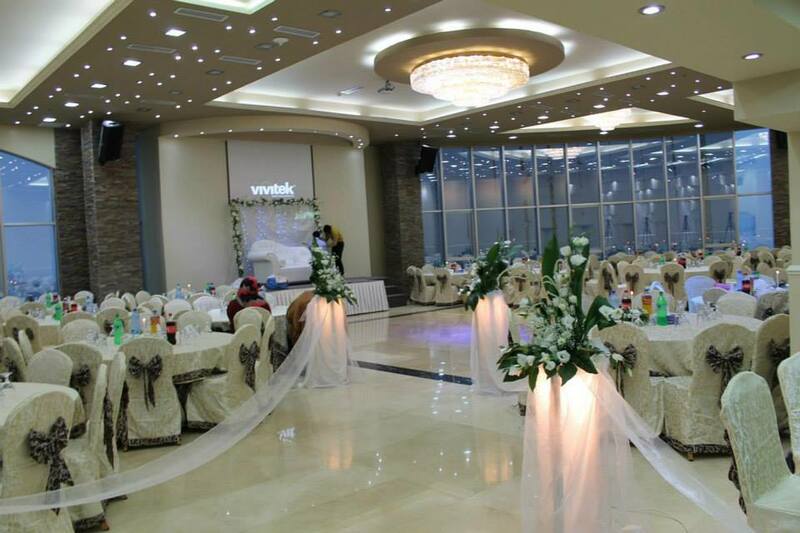 Weddings, banquets, celebrations, meetings or conferences all instantly become unforgettable experiences! 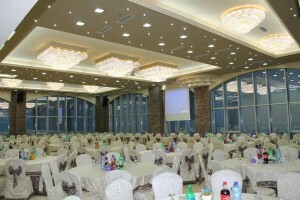 Data show facilities, a dance floor, as well as a full range of sound and lighting options ensure this venue meets any need. Our dedicated catering team will ensure your event is professionally managed and exceeds your expectations. This venue is in great demand so please contact well in advance to ensure your preferred date and time is available.